Hyperhidrosis (excessive sweating) can affect the whole skin surface, but it is often limited to groin areas, armpits, soles, or palms. The affected part is frequently bluish, white or pink, and in severe Hyperhidrosis, the skin can be soft, scaly, and cracked, particularly, on the feet. In some cases, the affected region is giving off bromhidrosis (foul odor), which is resulted from yeast and bacteria that is breaking down wet skin and sweat. Clammy feet and hands are normal anxiety response and excessive sweating is normal in individual with fever. However, frequent excessive sweating over all person’s body needs medical attention, because it may be symptoms of low blood sugar levels, nervous system portion’s abnormality, that controls sweating, or overactive thyroid. 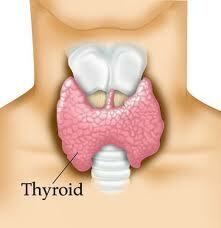 Blood tests may reveal if blood sugar or thyroid functions are abnormal. Excessive sweating (Hyperhidrosis) of the armpits, soles, or palms, may be kept under control to some degree by applying solution containing aluminum chloride at bedtime. First of all, the individual dries the sweaty region, then covers it with aluminum chloride solution, and then with a plastic film. An individual should remove the film in the morning and wash the area. 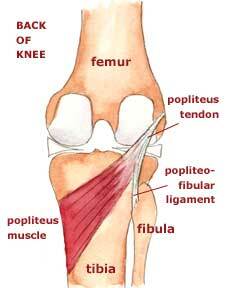 Some individuals require 2 applications every day; this regimen usually subsides the condition in a week. If the aluminum chloride solution irritates the person’s skin, the plastic film must be left off. Methenamine solution also can help control Hyperhidrosis. Sometimes, tap water iontophoresis, a process, where a weak electric currents are applied to the sweaty region, is used. 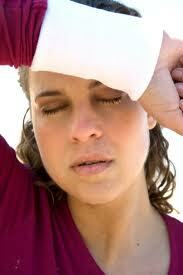 If drugs are not helpful, major sweating may be treated by removal armpits’ sweat glands surgically. 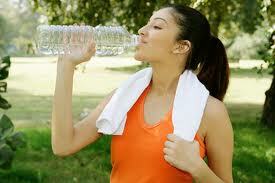 Antianxiety medications or psyhologic counseling can subside Hyperhidrosis (excessive sweat), resulted from anxiety. To keep odor under control, an individual is required to keep the affected region clean; which eliminates microbes, that result in odor. 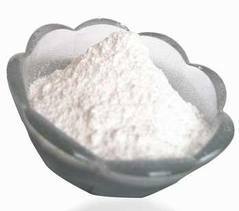 Daily bath with chlorhexidine liquid soap or other antiseptics, and aluminum chlorhydroxy preparation solution help in stopping odor; shaving the hair of the armpits is also helpful. Some individuals require to use antibacterial lotions or creams, containing antibiotics, such as erythromycin or clindamycin, to eliminate the odor.